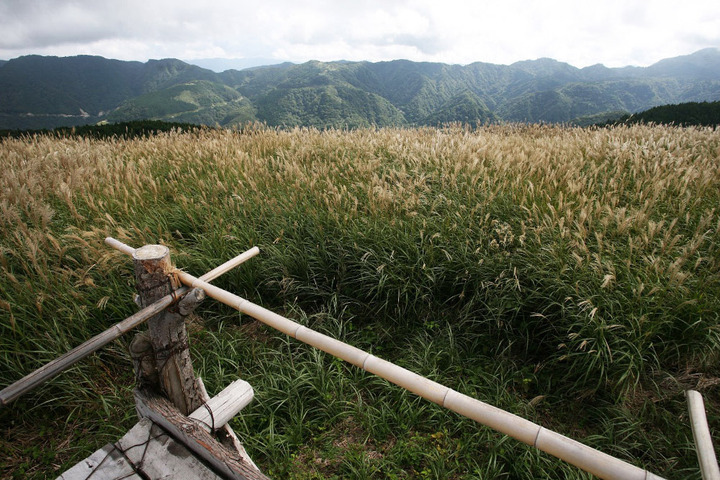 With nature left untouched by man, Ueyama Highlands is an area located in the southern mountainous region of the HYonosen-Ushiroyama-Nagi Quasi National Park. 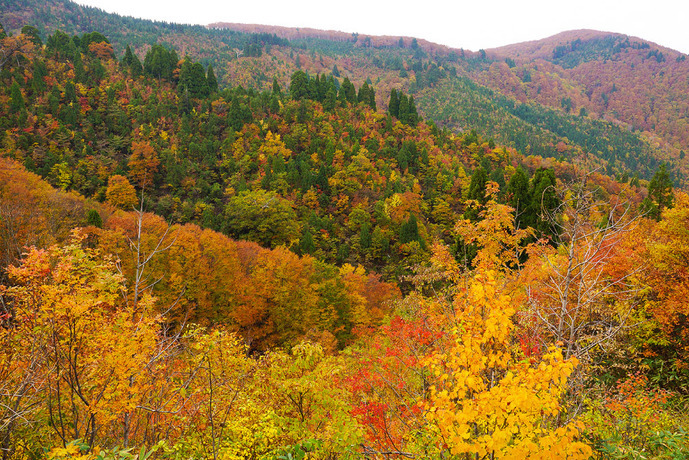 The forests contain Japanese beech trees and Japanese horse chestnut trees that remain from long ago. Since rare fossils of insects have been found in the area, The Botanical Society has designated it as a national nature reserve. The walking path on Ouginosen has beautiful views of waterfalls and a wide variety of animals that can be seen near the waters of the Kirigataki valley. The park is a treasured place where two golden eagles, designated as a national natural monument, are protected.